Are you new to the area? Please explore our website and contact Avon United Methodist Church. We'd love to hear from you. 9:00 AM– Each Sunday during the school year Sunday School is held for students age 3 up to grade 8. Additionally, we offer fellowship time with coffee and snacks so that we can enjoy conversation with each other, and to become better acquainted with each other. 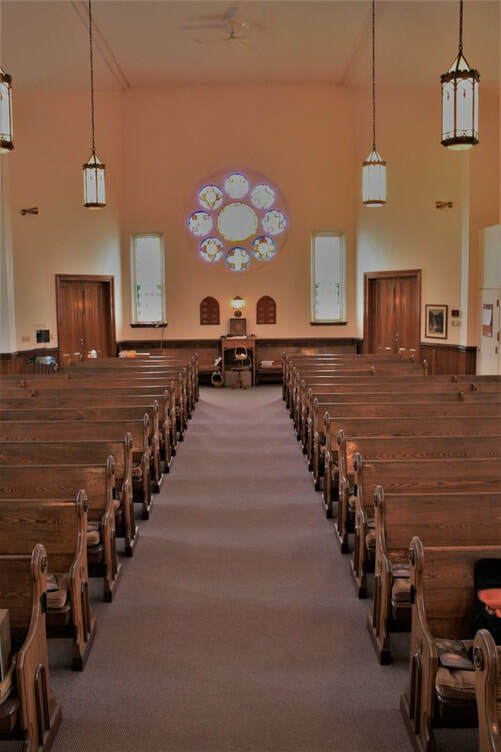 10:00 AM– This is a service for those who wish to connect with God through hymns, prayers, and Spirit-filled music from a variety of different choirs or soloists.